Depression often becomes apparent during adolescence. A normally active teen may become lethargic. Or a teen who used to enjoy socializing may suddenly become withdrawn. It's important to be on the lookout for warning signs that your teen may be depressed. If you recognize warning signs, it's essential to get help. Depression is very treatable with the help of professional intervention. 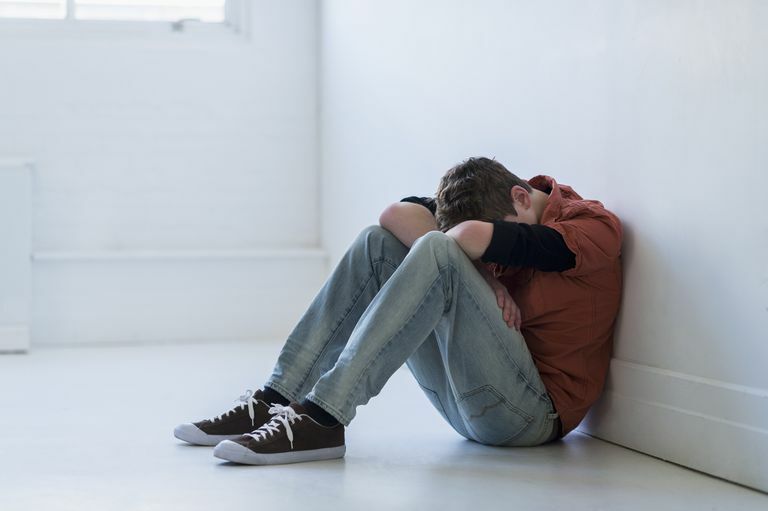 Left untreated, depression could get worse and it may affect all areas of your teen's life. Her grades may decline, she may stop spending time with friends, and she may have trouble meeting her responsibilities. Usually, outpatient therapy is a very effective treatment for depression. Talk therapy may involve helping your teen change the way he thinks or it could involve changing some of his behavior that reinforces his feelings of depression (like sleeping all day on the weekends). Therapy may also involve the family. A therapist may want to address issues that affect the entire family, like divorce ongoing family conflict. Most of the time, therapy is very helpful in reducing symptoms of depression. Occasionally, however, symptoms don't get better. And they might even get worse. If therapy doesn't work, a teen may need a higher level of care. A teen is actively suicidal. A depressed teen is abusing drugs or alcohol. A teen is not responding positively to outpatient therapy or less intensive treatment options. The depressive symptoms a teen experiences significantly impact their ability to function in daily life. 1. Day treatment programs offer teens a structured, supportive environment during the day. They can help a teen who is struggling in school or otherwise having significant problems in trying to cope on a daily basis with their depression. Teens may attend for the majority of the day and then return home in the evenings. 2. Residential programs include residential treatment centers and therapeutic boarding schools that are specifically designed to treat mental health disorders. They are staffed to provide constant supervision and therapeutic support. These programs are set up to treat mental health disorders by providing services to include education, support, therapy, medication, and discharge planning. Residential programs that may not be well suited for teens with depression, and which in some cases can worsen the symptoms include wilderness therapy and boot camps, as these programs may not provide adequate mental health support for the treatment of depression. 3. Hospital programs offer emergency services. A depressed teen who is suicidal may need to be admitted to a psychiatric hospital in order to ensure their safety. The primary goal in this setting is to decrease suicidal thoughts by providing structure, medication, and intensive therapy. Hospital stays are short and most teens' will then need to transition to a residential program for further treatment.